Bad breath is a very common problem and there are many different causes for this. 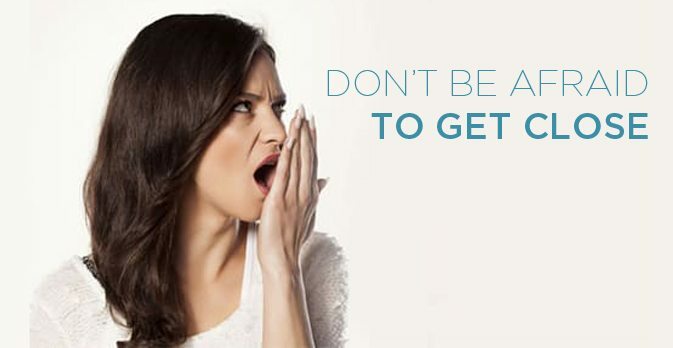 Persistent bad breath is usually caused by the smelly gases released by the bacteria that coat your teeth and gums. However, strong foods like garlic and onions can add to the problem. Smoking is also one of the main causes of bad breath, along with certain illnesses such as nasal and stomach conditions. Treatment of bad breath (halitosis treatment) will result in increased confidence in social situations amongst family, co-workers, business clients and friends. Affected individuals will also feel an improvement to the health of their gums & teeth.